Home / All TV Shows / The Last Seabird Summer? When will be The Last Seabird Summer? next episode air date? Is The Last Seabird Summer? renewed or cancelled? Where to countdown The Last Seabird Summer? air dates? Is The Last Seabird Summer? worth watching? The BBC Four series follows Adam Nicolson and the seabirds of Shiants. As Adam traces people's long history of dependence on seabirds, it is the return of puffins, guillemots and razorbills in the North Atlantic. Adam searches for the seabirds of the Shiants in July. It looks like the colonies are thriving. The Last Seabird Summer? next episode air date provides TVMaze for you. EpisoDate.com is your TV show guide to Countdown The Last Seabird Summer? 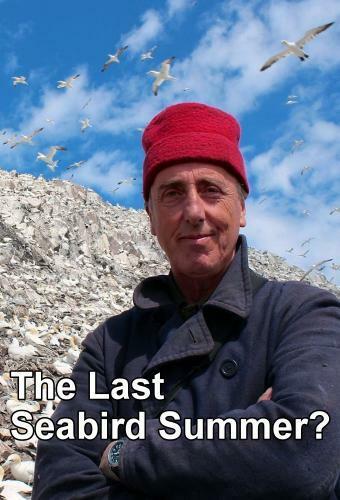 Episode Air Dates and to stay in touch with The Last Seabird Summer? next episode Air Date and your others favorite TV Shows. Add the shows you like to a "Watchlist" and let the site take it from there.